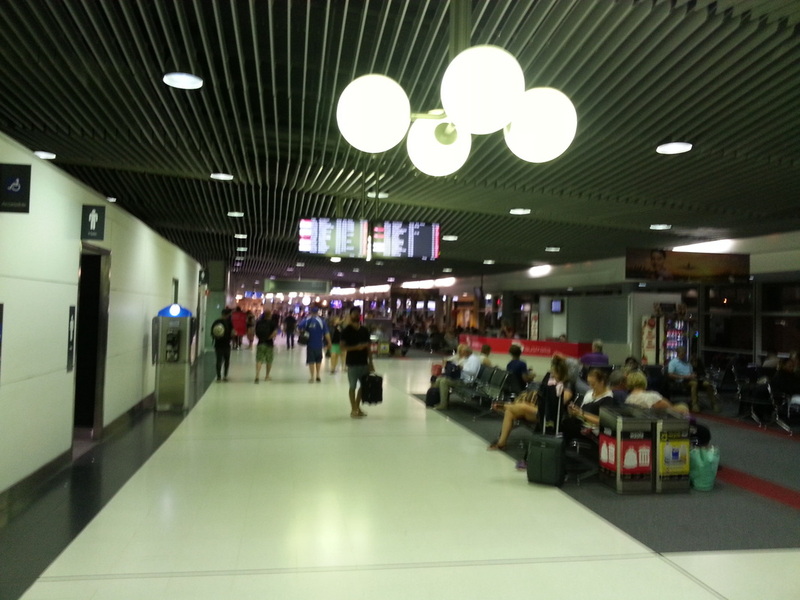 Have our Limo meet you at Brisbane airport and enjoy the ride to the Gold Coast in our fabulous limousine. We will meet and greet you at the airport on time. For your transfer from Brisbane Airport to the Glorious Gold Coast why not do it in a limo. Give us a call or fill in the request form for a great deal on Limousine hire Gold Coast. You can be sure we will provide a great service and you will enjoy a relaxing transfer to the Gold Coast. ﻿1. After a long plane journey the last thing you need is to have a difficult and tiring issue getting to where you want to go. We take away all the stress by meeting you at the airport and diving you to any location in our immaculate limousines. 2. Sit back and unwind after a long trip,. have a cold beer or champagne while we transfer you to the Gold Coasts many sun drenched locations. It's our pleasure to give you first class service and we want you to enjoy the limousine experience we offer. 3. Eliminate the hassles of waiting for taxi's ﻿or walking to car parks. 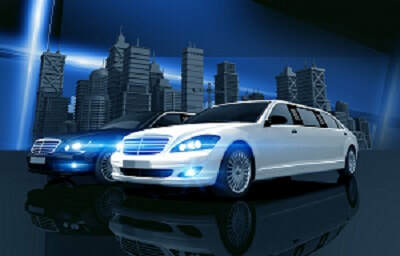 Limousine transfers from the airport are the best way to get where your going fast and in comfort. ﻿4. We know the Gold Coast and will make the journey a breeze. 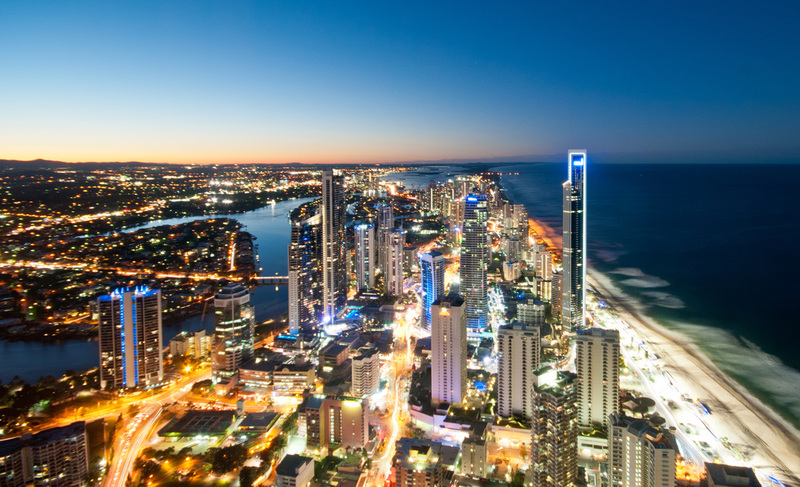 Let us take you to your Gold coast location after your flight and you will arrive refreshed and ready for business. 5. Limousine Hire Brisbane to Gold Coast can be very cost effective when you hire a super stretch limo as your group can share the coast and you won't have to worry about traffic, airport parking or directions. ﻿6. For Gold Coast Limo Hire prices,﻿ give us a call and we will give you a free quote for your next Gold Coast airport limousine transfer. Airports can be full of frustration, waiting and traffic jams. Take the easy option and book one of our Limousines to pick you up on time and get you to where you need to go in comfort. Call 07 3123 6948 to book now.